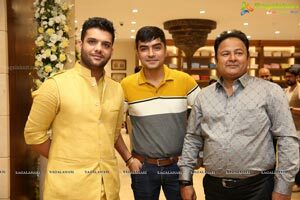 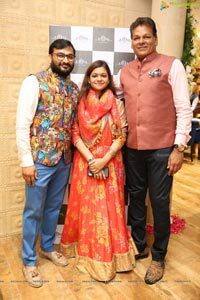 Hyderabad, 4th November, 2018: Launched in 2013 - Kora - by Nilesh and Mitesh was a dream come true. 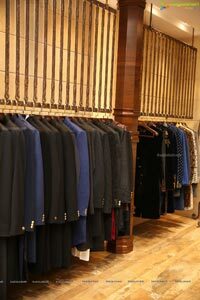 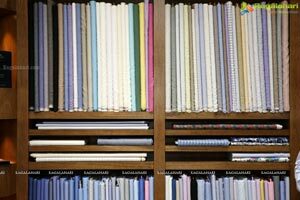 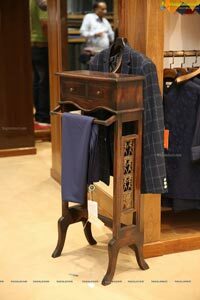 Kora has been positioned as Bespoke Men's wear which is traditional at heart. 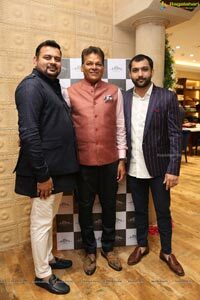 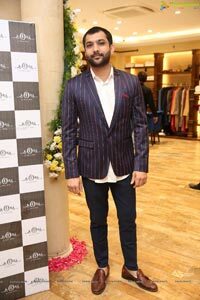 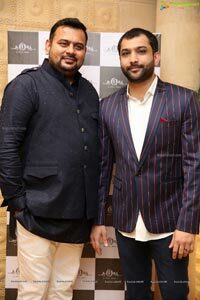 A luxury menswear designer brand from Mumbai - Kora already has stores in Mumbai, Pune,Chennai, Surat, Vadodara, Rajkot, Ahmedabad and their 9 store opened at Richmond Road - Bangalore on 13th of October 2018. 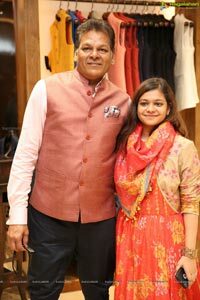 The 10th Kora Store now opens its doors' in the beautiful city of Hyderabad. 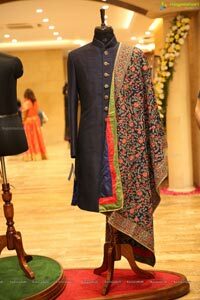 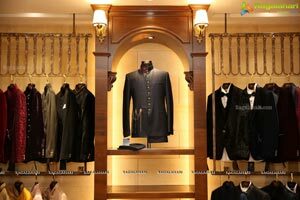 Traditional Indian clothing is something Kora excels at and recently they have also ventured in luxury western wear for men. 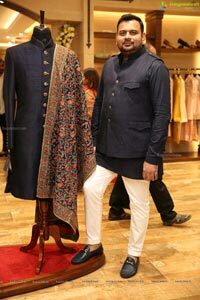 The fashion industry earlier had two extremes. 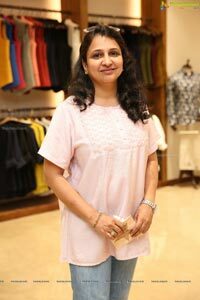 One had to choose between the super expensive designer brands or the inexpensive ones which lacked that flair and cut. 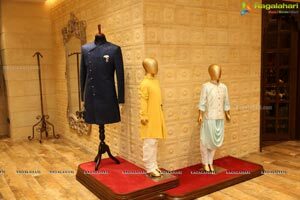 With NM fashion, they found that right niche - luxury traditional fashion that was affordable. 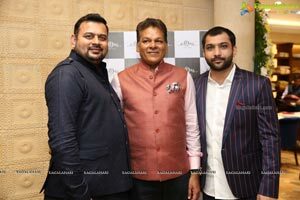 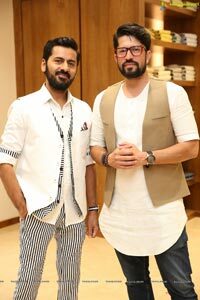 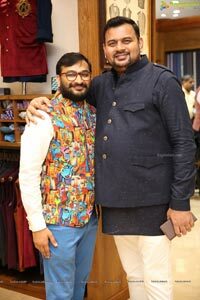 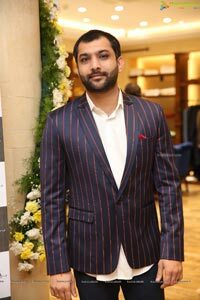 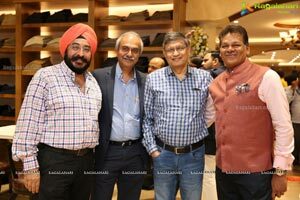 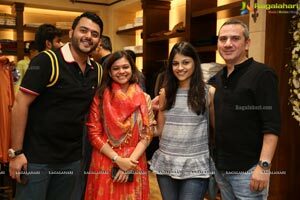 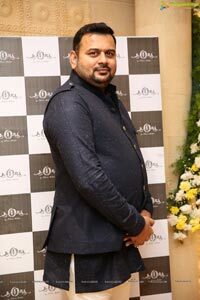 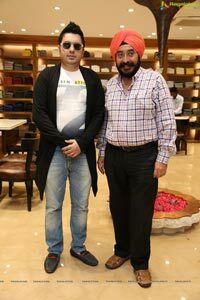 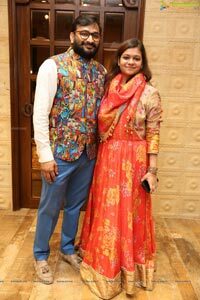 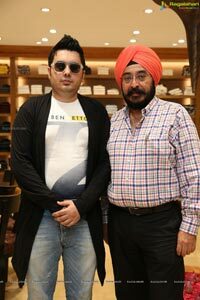 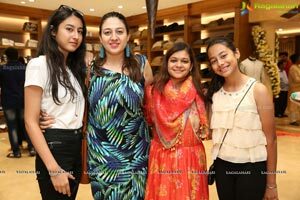 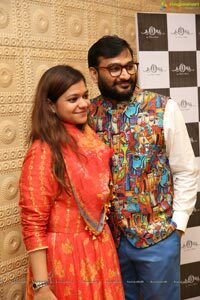 NM fashion adorned the wardrobes of several discerning, fashion conscious citizens of the city, establishing Nilesh and Mitesh as a fashion force to reckon with. 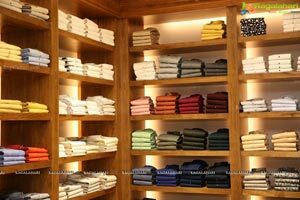 But it was in 2011, when the journey took on a whole new meaning with Kora when they launched their flagship store on S V Road, Mumbai. 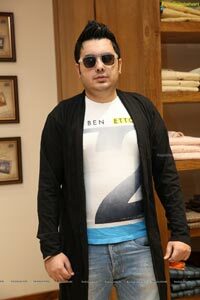 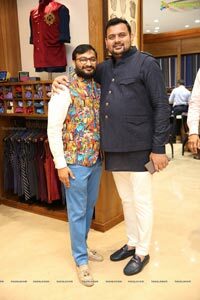 A brand that was the epitome of all the fashion values Nilesh and Mitesh proudly stood for. 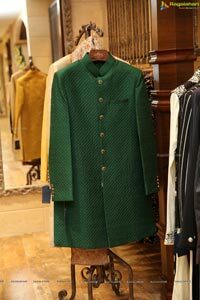 The designs, ever since, have been redefining industry standards and incorporate unseen fusion of traditional crafts and contemporary haute couture. 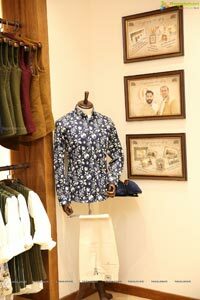 Drive by SV Road in Santacruz, Mumbai and you will feel the towering presence of the mammoth KORA showroom. 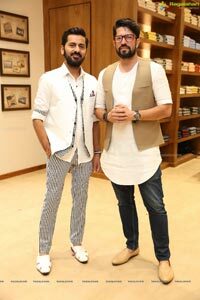 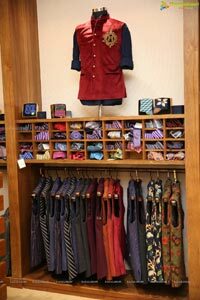 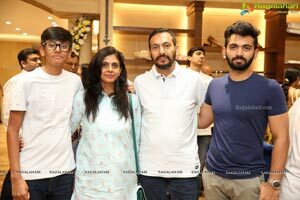 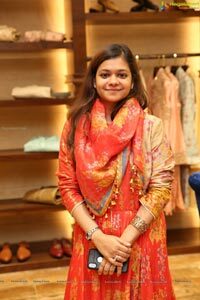 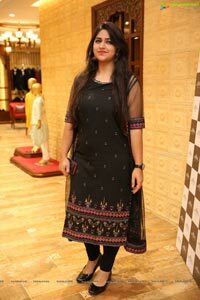 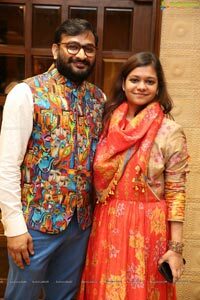 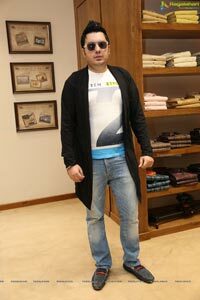 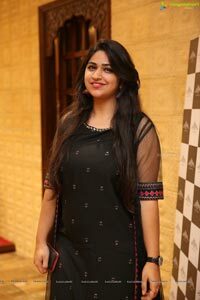 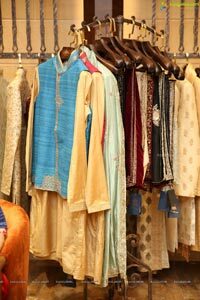 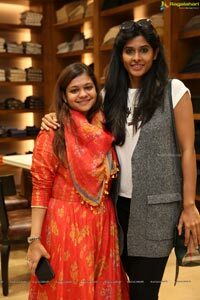 The store with its designs and the designer duos idea's, brought them success of epic proportions and soon after, they opened a store in Pune, in 2014. 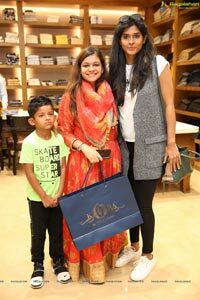 And just like that, 2015 saw the opening of the Surat store, while 2016 was the Ahmedabad store. 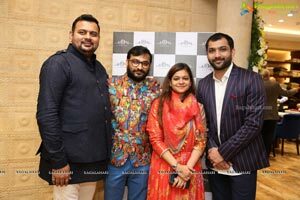 2017 was Vadodara and Rajkot. 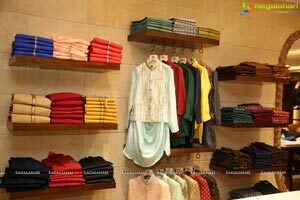 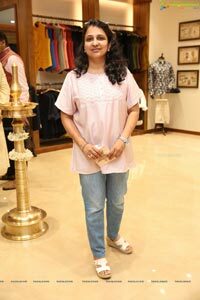 And also when they made their presence felt down South, with a brand new store each in Chennai, Bengaluru and now Hyderabad.